Grapes were harvested in the cool early morning hours to ensure clusters arrived at the winery in perfect condition. After destemming, a whole-berry fermentation lasted 8 days. A gentle basket press separated wine from the skin cap, capturing nearly free run juice. Vineyard Notes This bottling presents the distinctive character of Napa Valley’s southern Coombsville AVA. 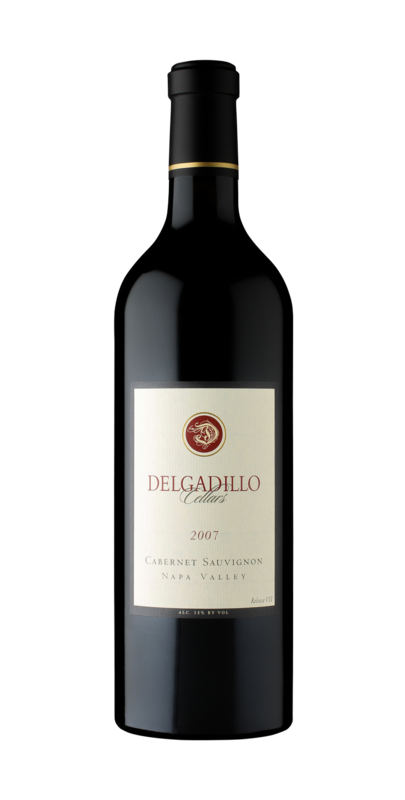 The vines are meticulously hand-tended by Ignacio Delgadillo, Sr. The Coombsville vineyard is tucked along a small creek in rocky soils. The temperate conditions there promote a long growing season, creating grapes with rich aromatics and smooth tannins. Winemaker Notes Grapes were harvested in the cool early morning hours to ensure clusters arrived at the winery in perfect condition. After destemming, a whole-berry fermentation lasted 8 days. A gentle basket press separated wine from the skin cap, capturing nearly free run juice.